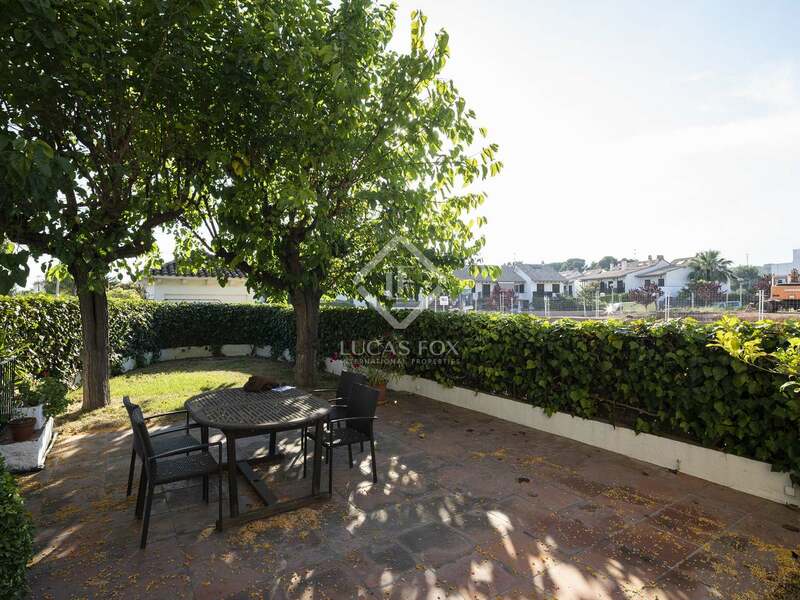 Detached family home for sale in Vinyet, a 5 minute walk from the beach and 15 minutes from Sitges town centre. 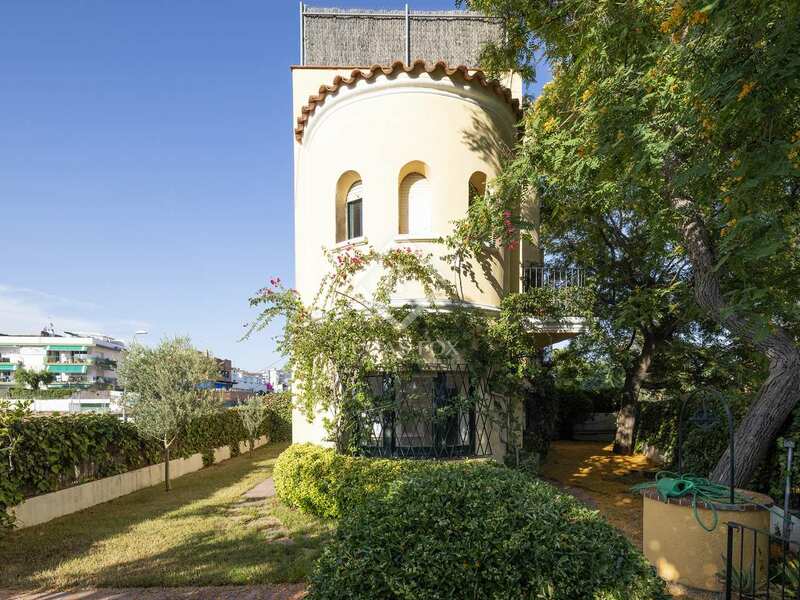 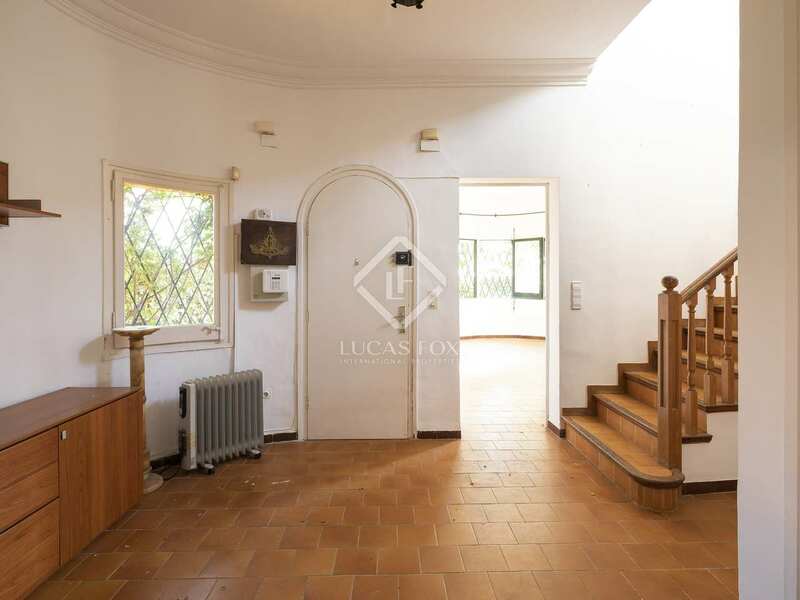 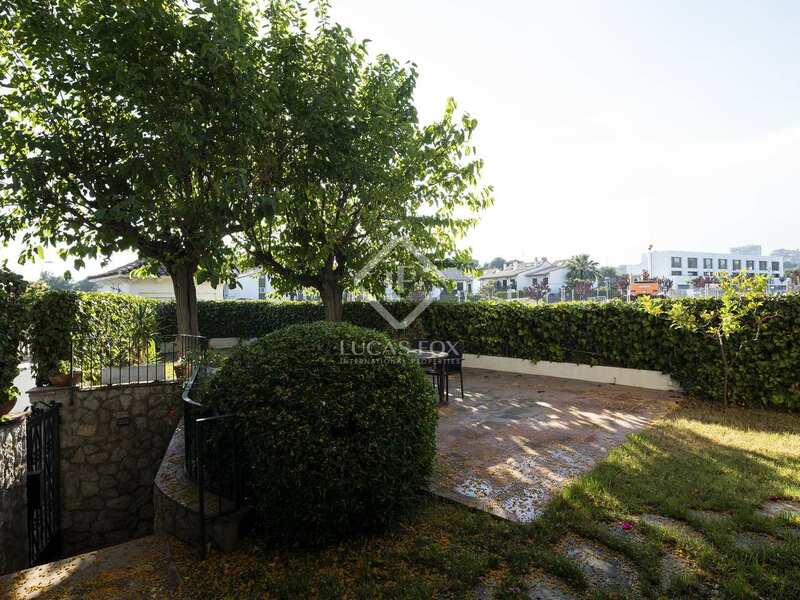 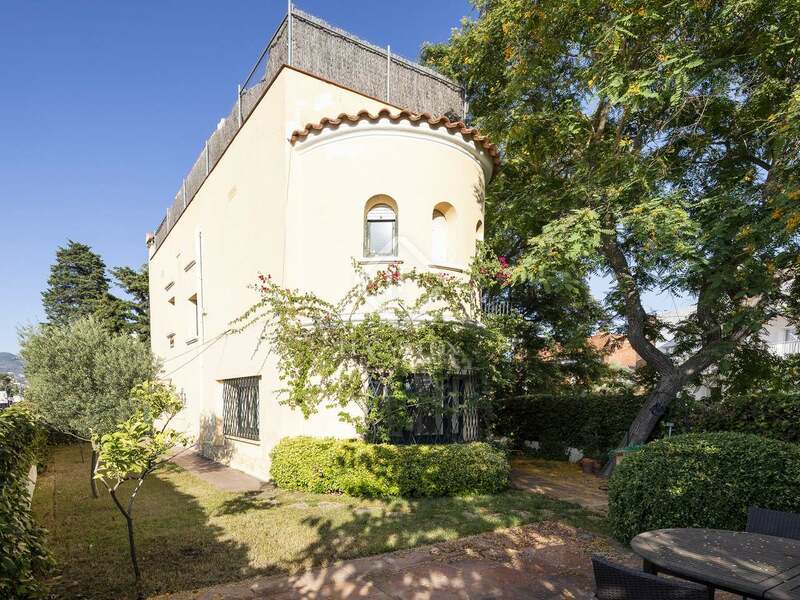 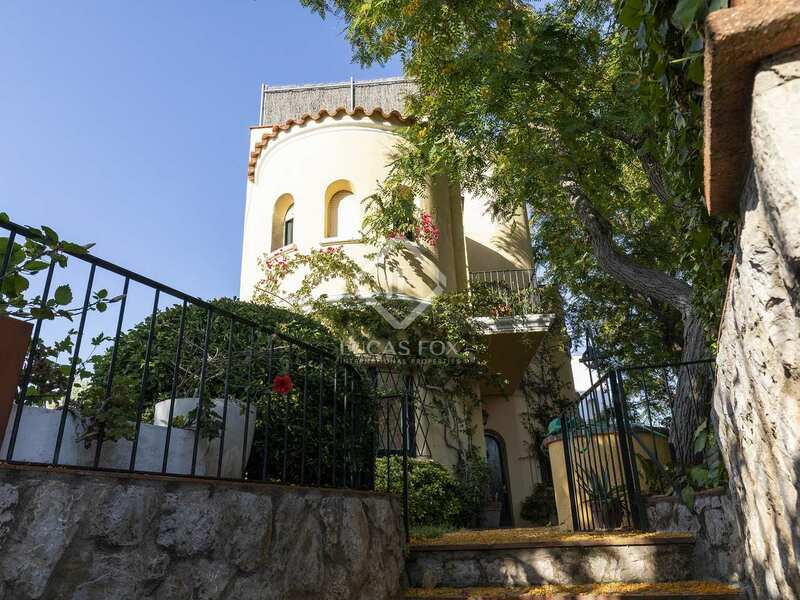 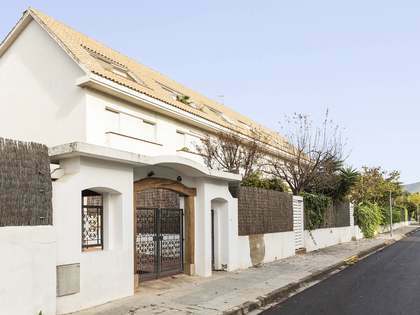 This detached house is located in Vinyet, a sought after residential area in Sitges, 5 minutes on foot to the beach and 15 minutes from the town centre. 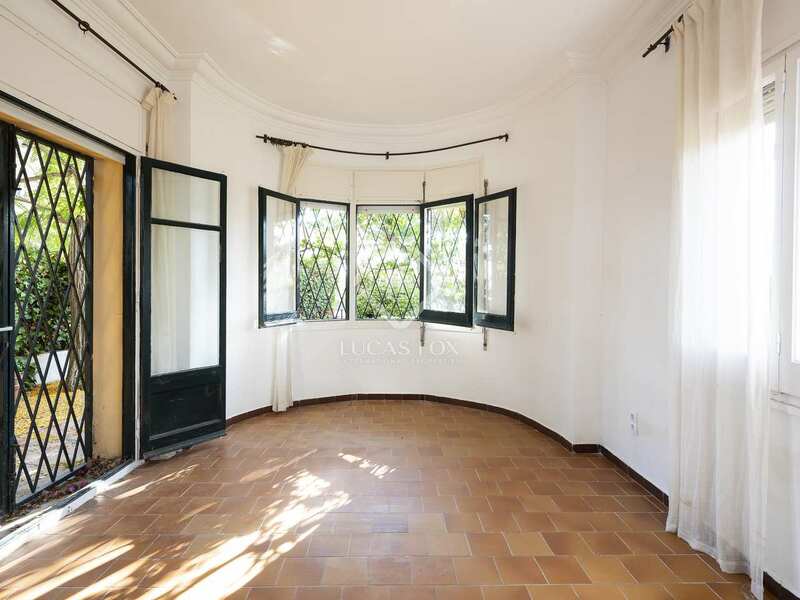 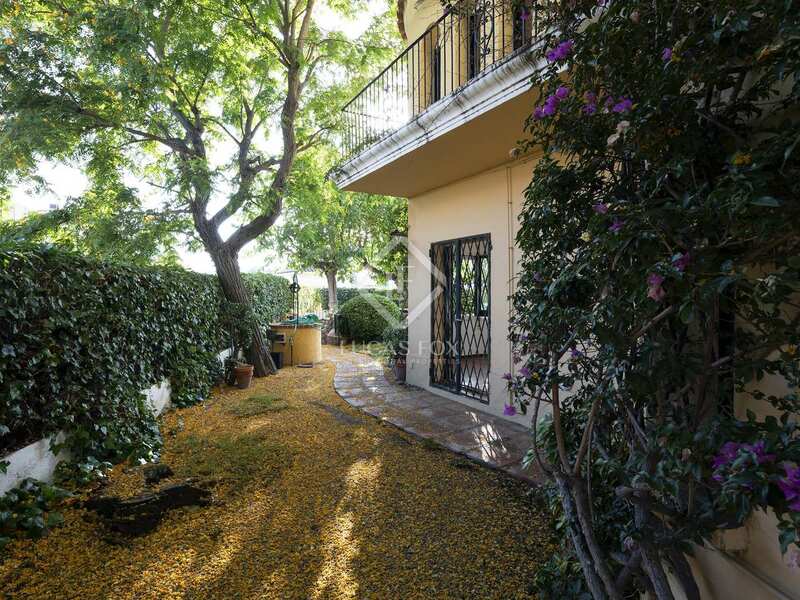 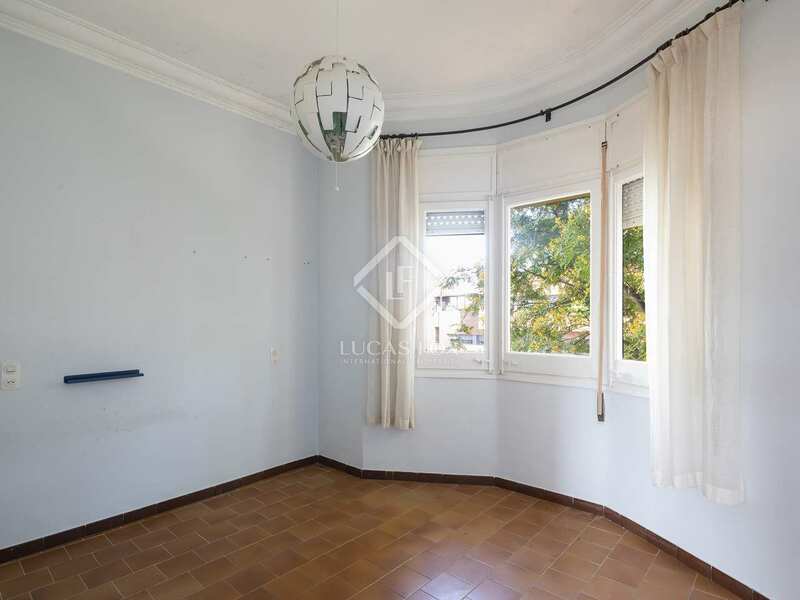 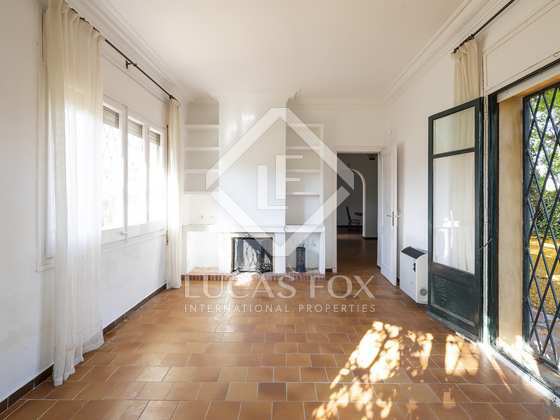 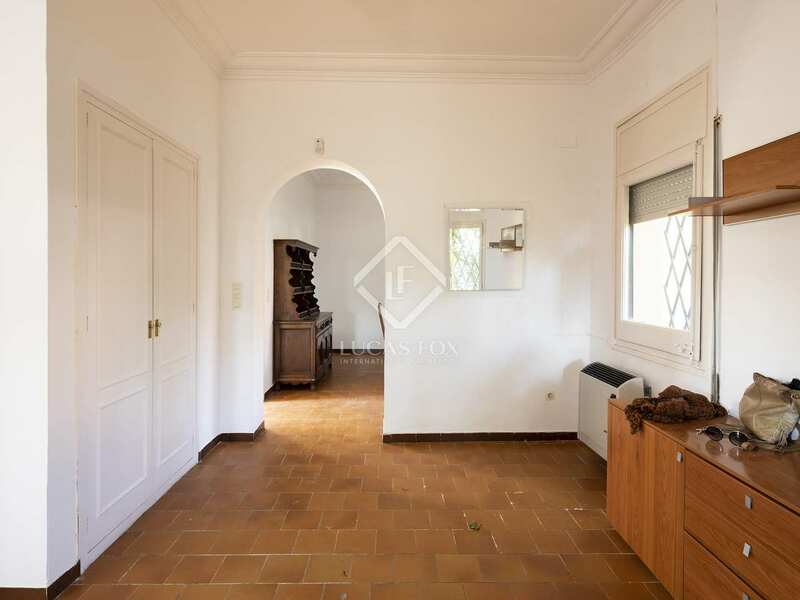 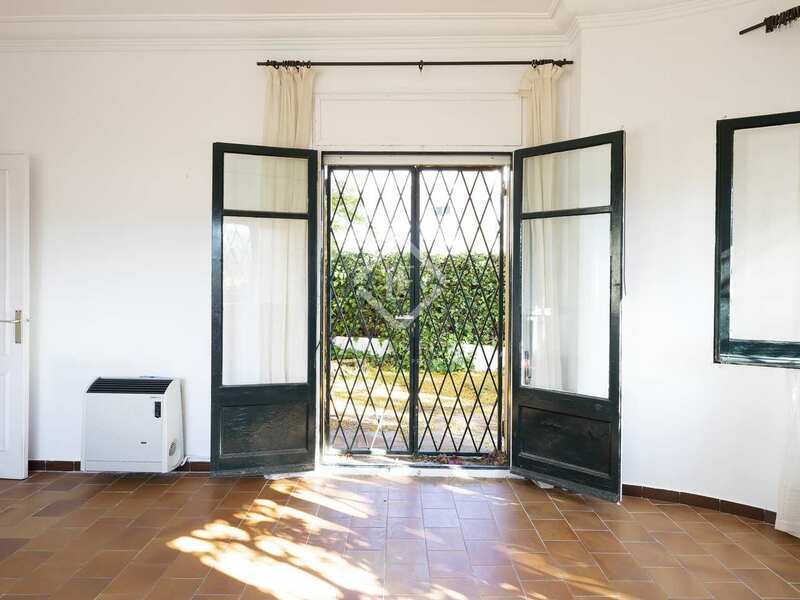 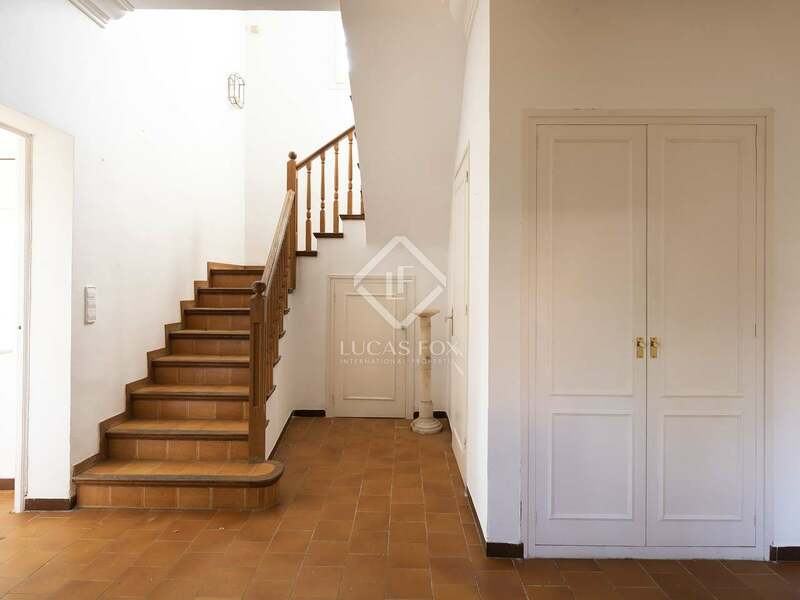 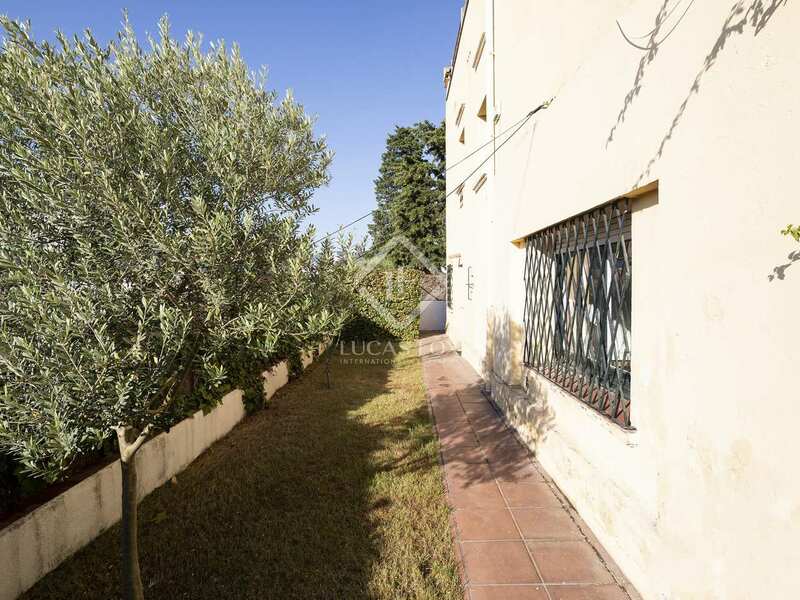 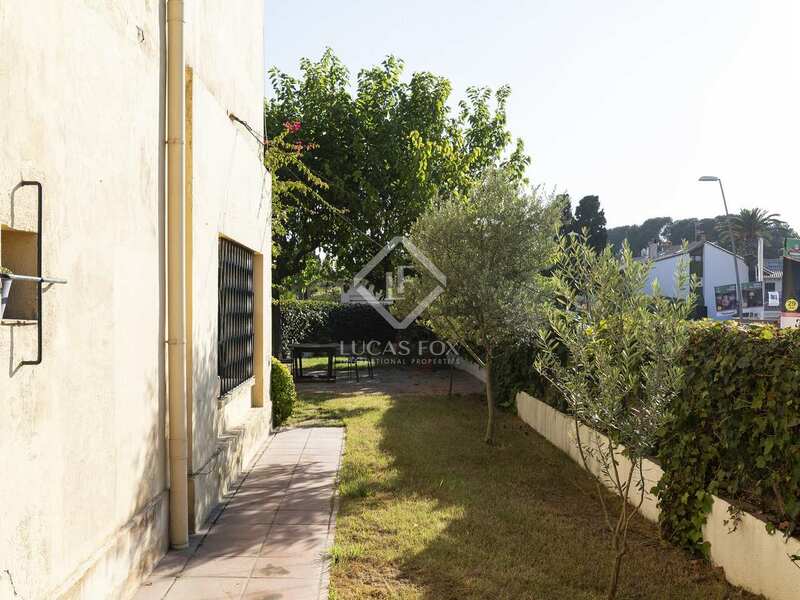 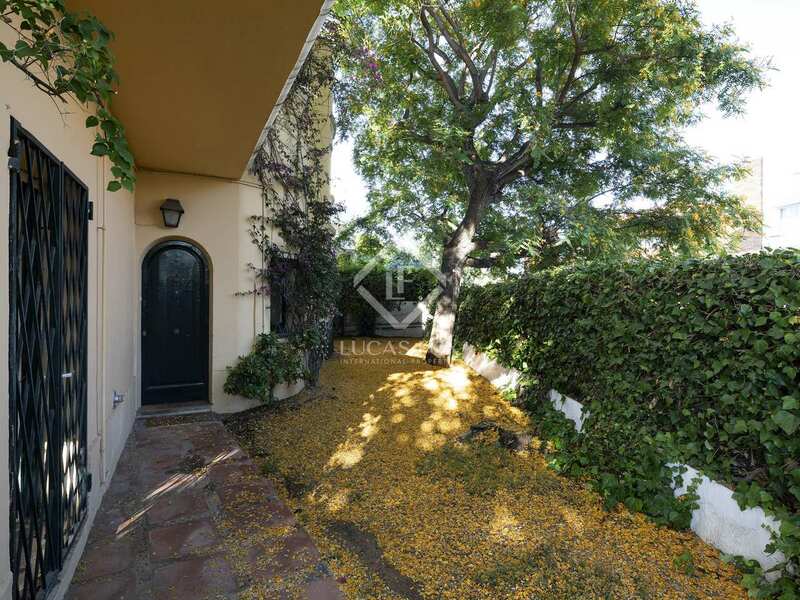 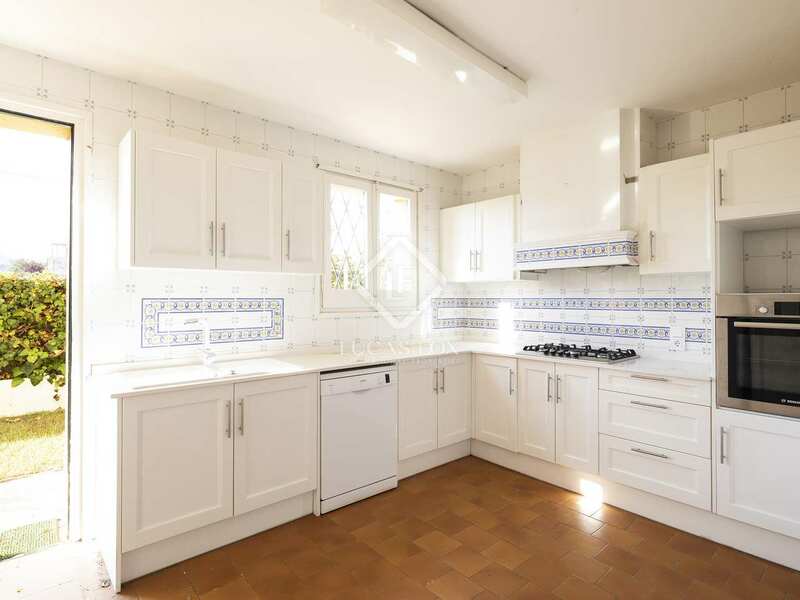 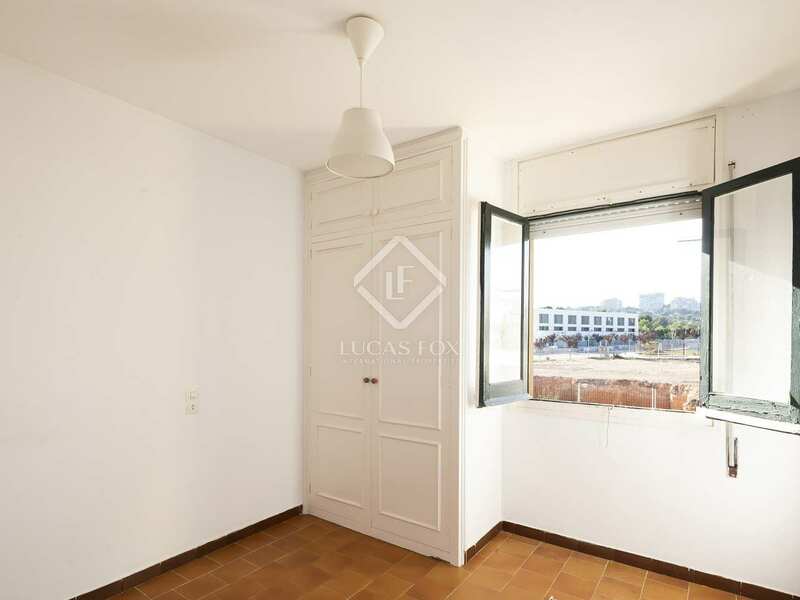 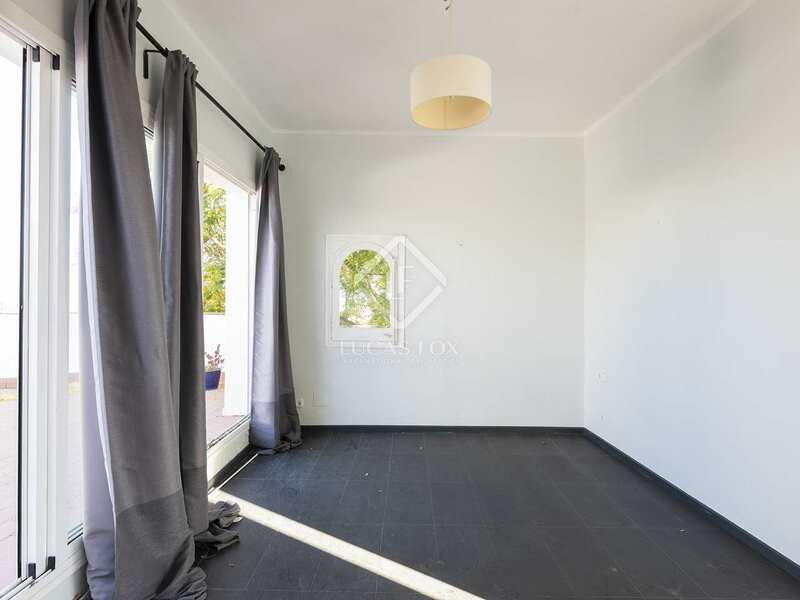 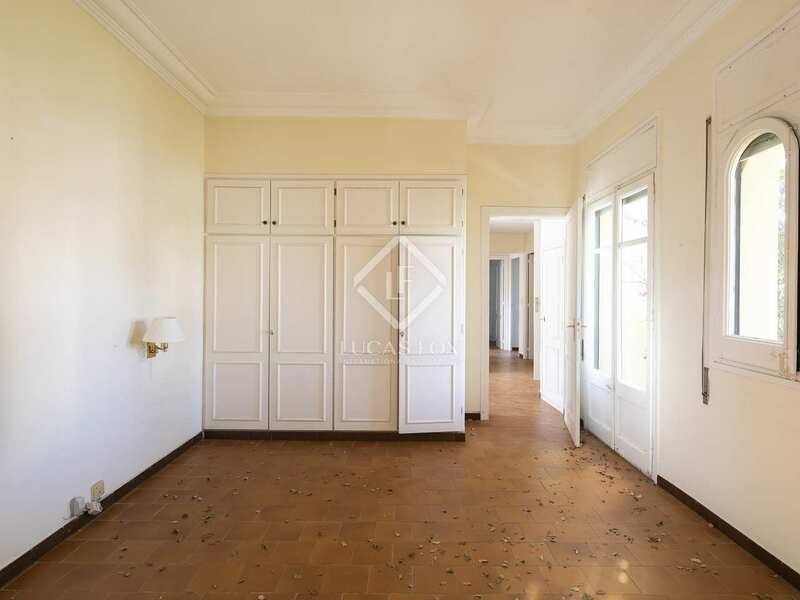 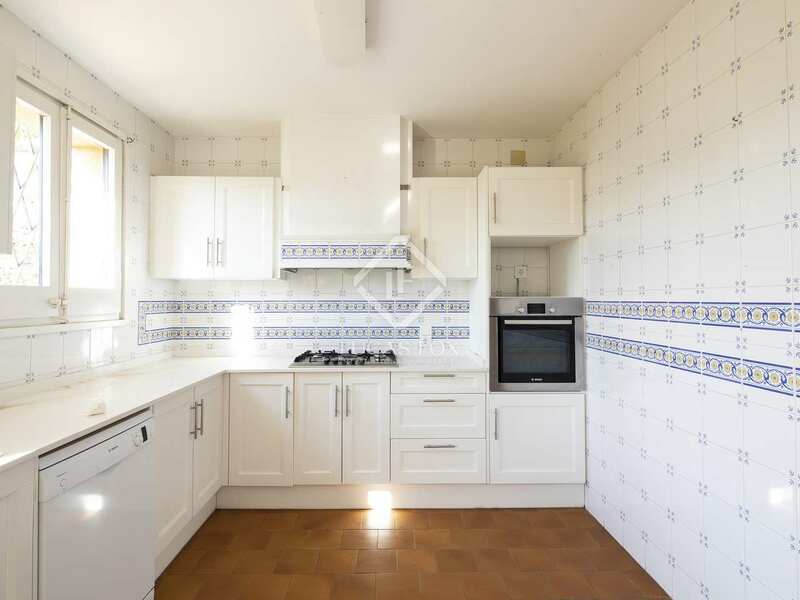 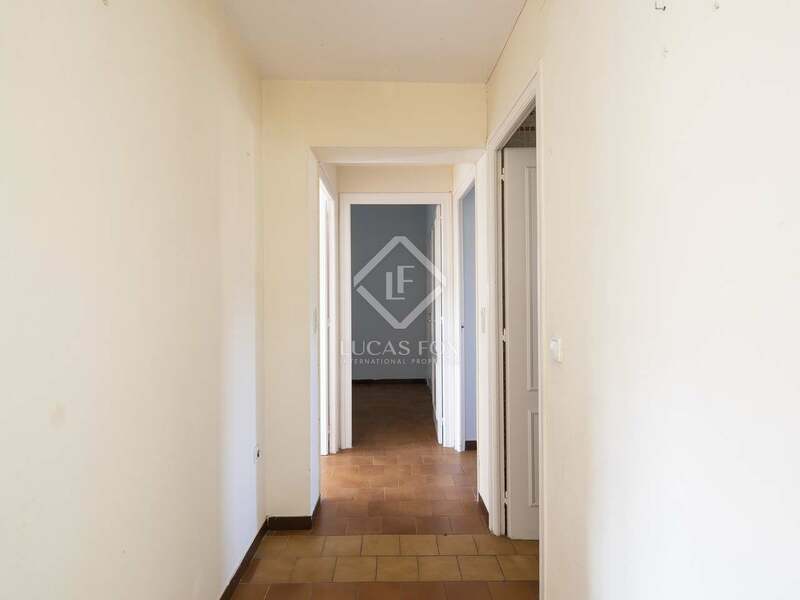 This property offers an interesting investment opportunity; once renovated it would make an ideal family home in one of the best neighbourhoods in Sitges. 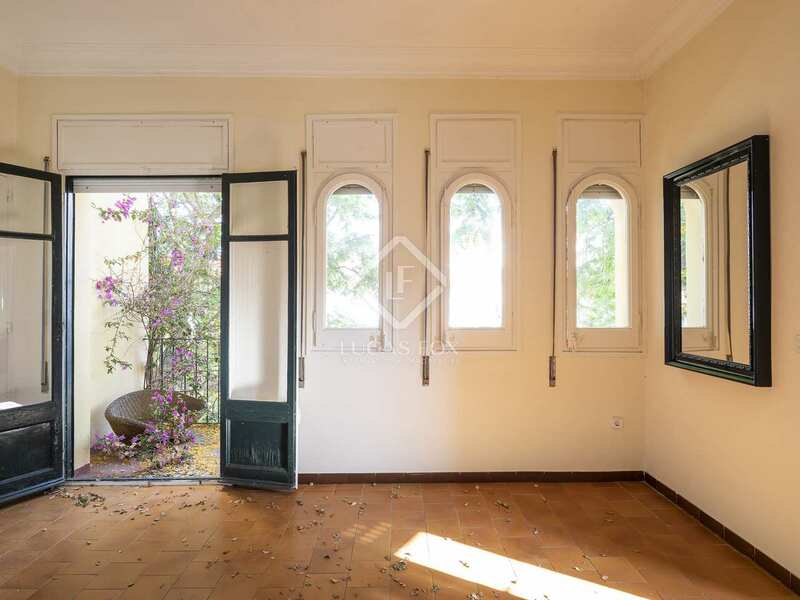 Distributed across 3 floors, on the ground floor a large hallway leads to the U shaped living room which has a fireplace and windows on all 3 sides offering pleasant views across the garden. 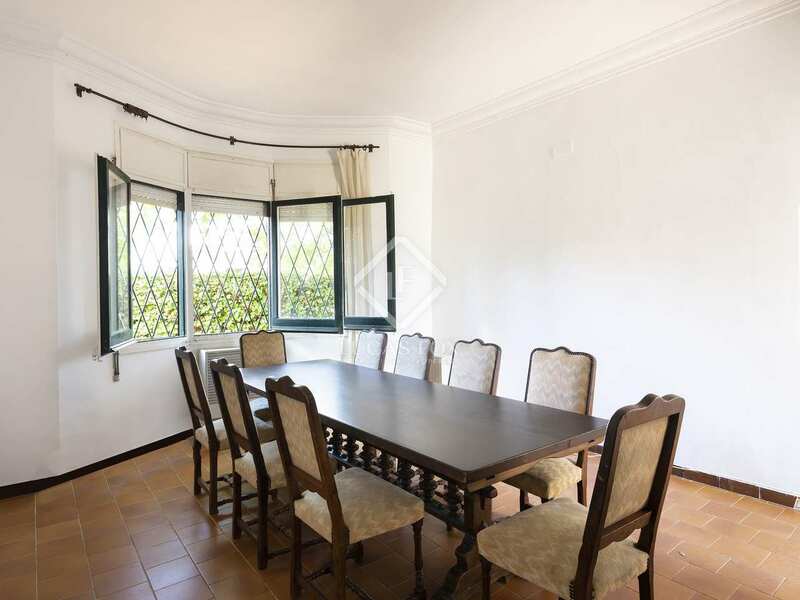 The dining room connects to the recently renovated kitchen which opens onto the garden and has a practical utility room. 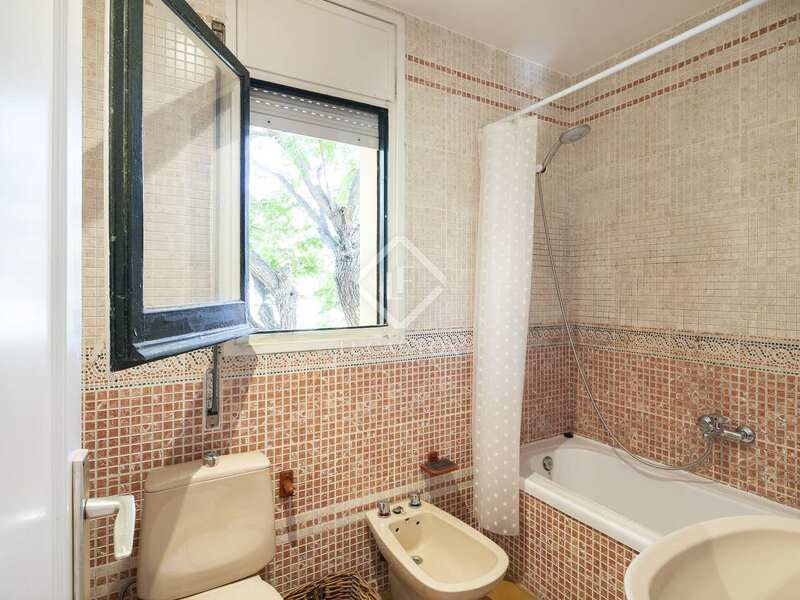 A guest toilet completes the ground floor. 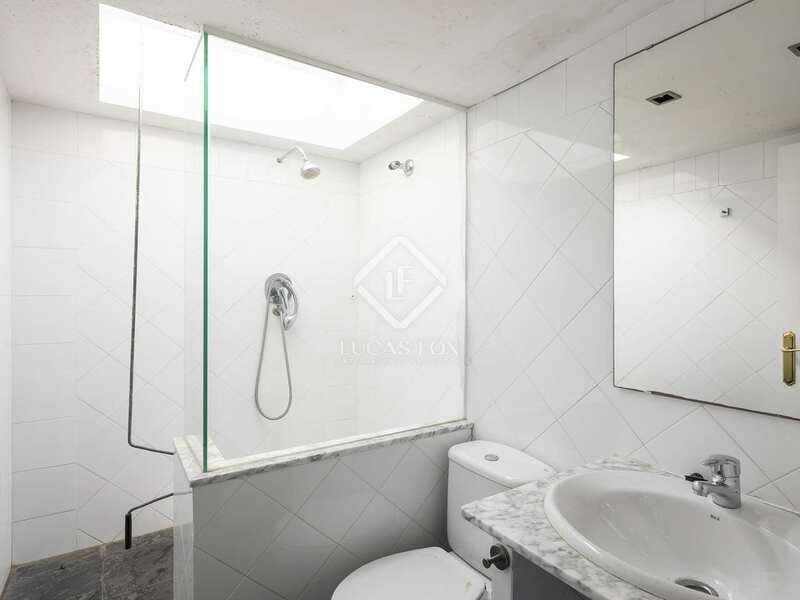 On the first floor we find the master bedroom with en-suite bathroom and terrace. 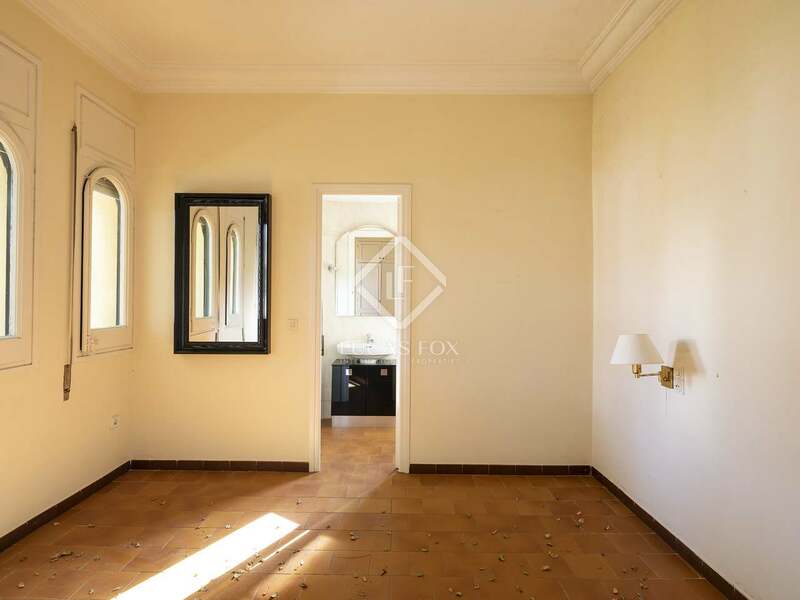 There are 3 further double bedrooms all with built-in wardrobes for maximum storage, these 3 bedrooms share the family bathroom. 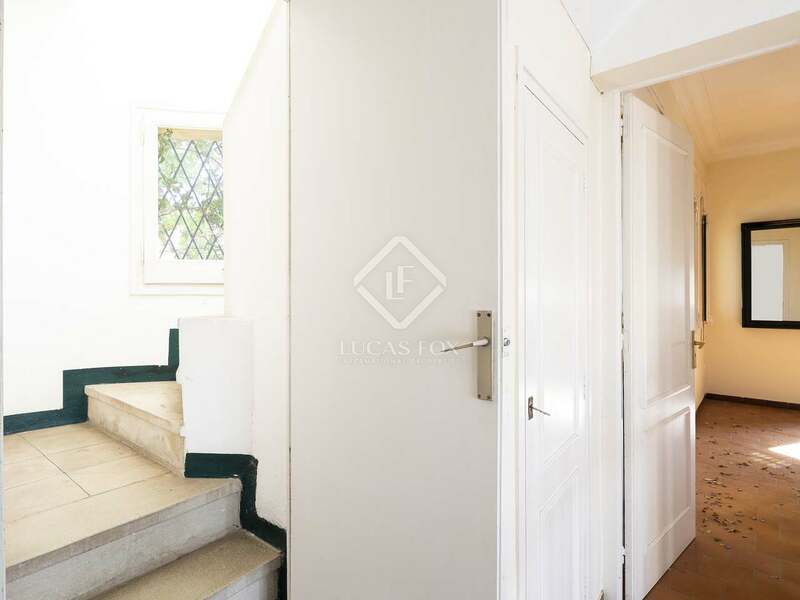 A staircase leads to the second floor with a bedroom with en-suite bathroom and 25m² terrace from which partial sea views can be enjoyed. 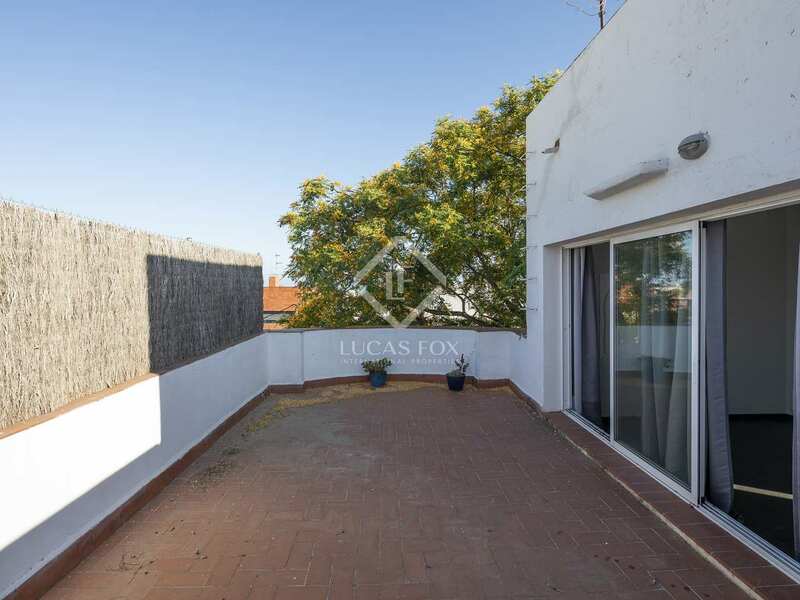 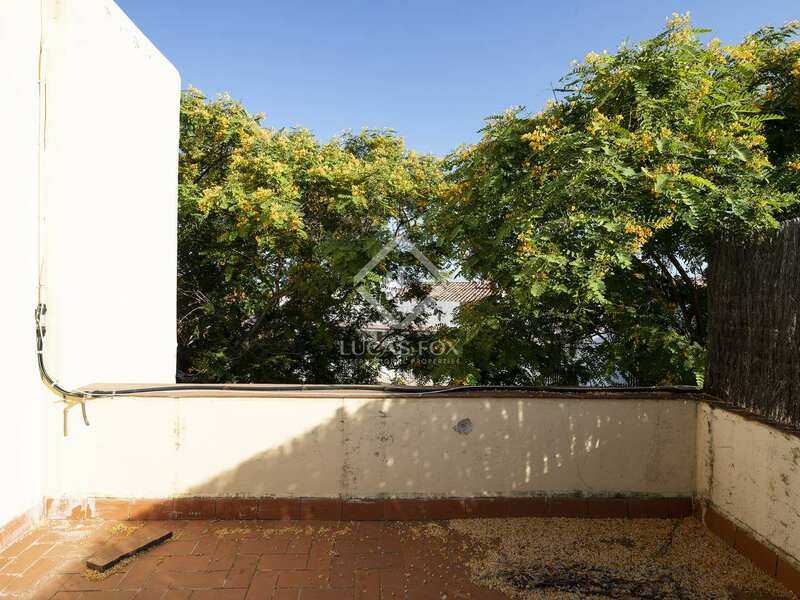 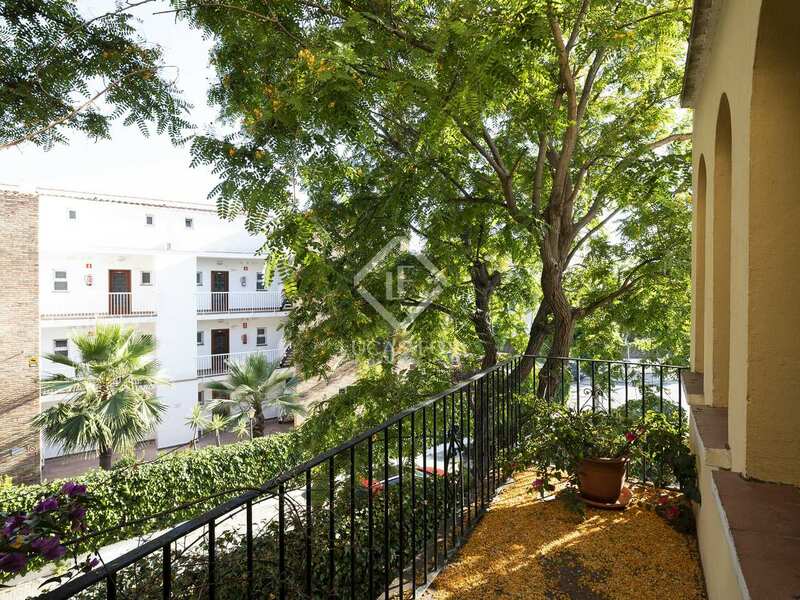 There is also a roof terrace perfect for making the most of the excellent climate. 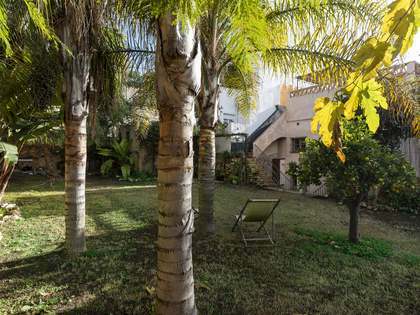 The attractive garden has a lawn, plants and trees, it would be possible to install a small pool if desired. 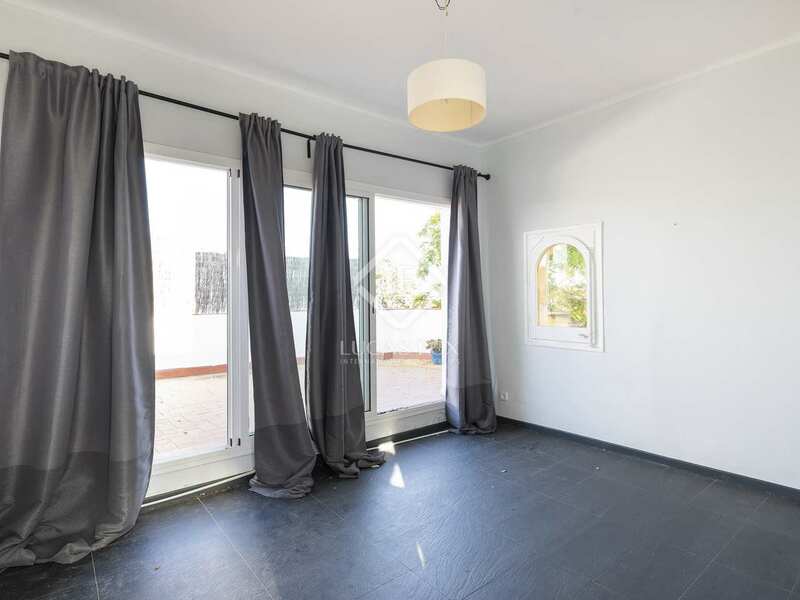 There is also a double garage. 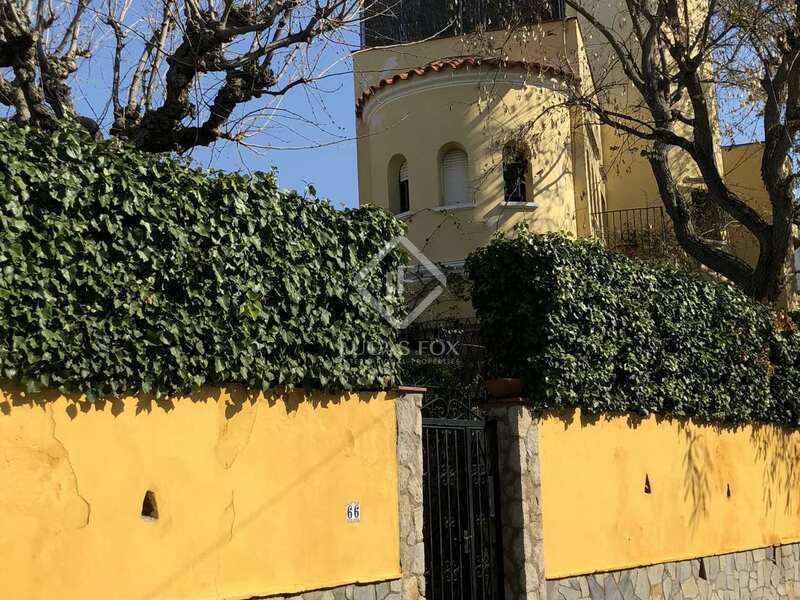 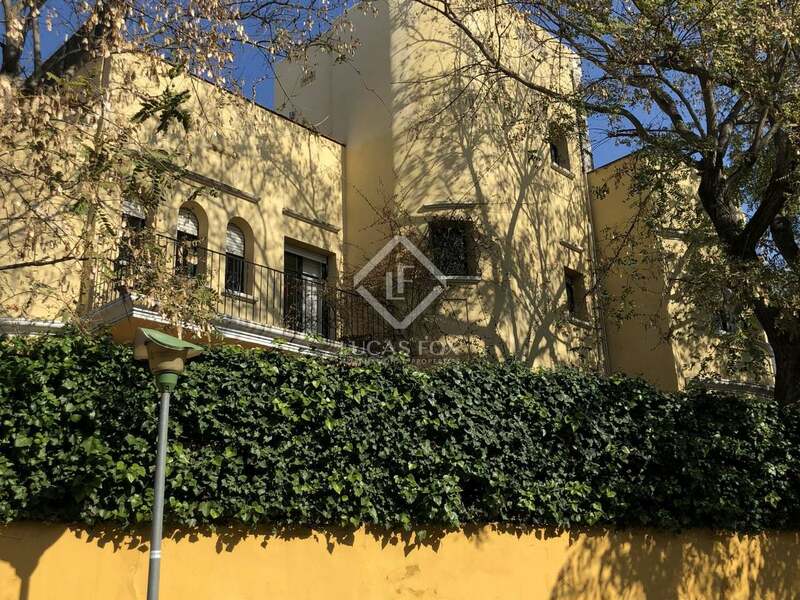 An excellent opportunity for investors or families who wish to create their ideal home in a desirable residential area close to the centre of Sitges. 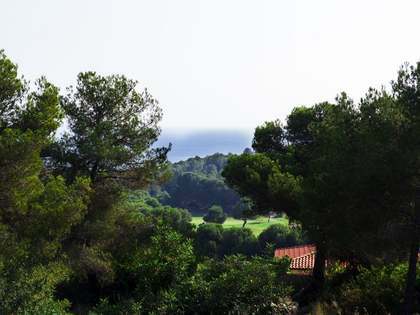 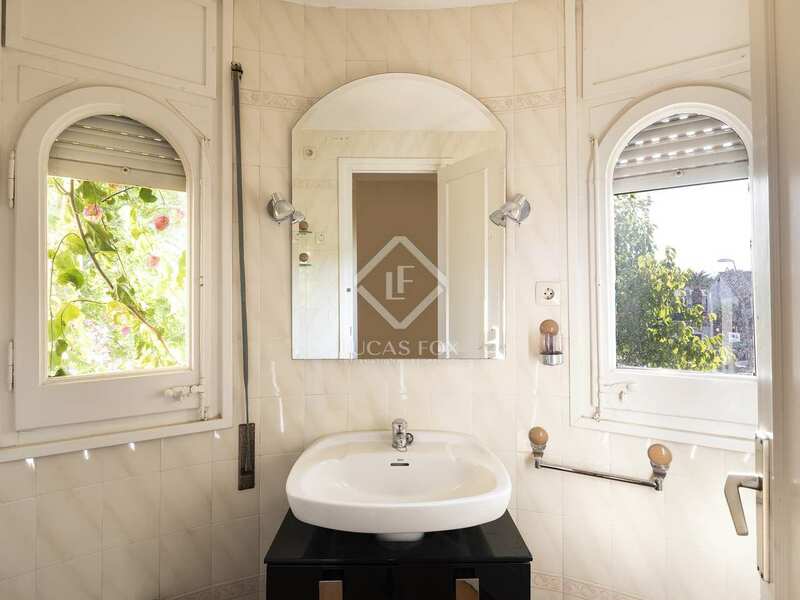 Property located in Vinyet, a sought after residential neighbourhood 5 minutes on foot to the beach and 15 minutes to the centre of Sitges where there is a wide range of services, many restaurants and frequent trains to Barcelona.